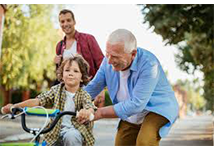 It’s not the years in one’s life that count, it’s the life in one’s years. 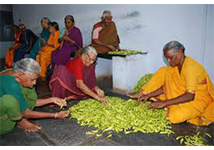 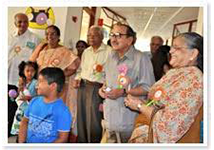 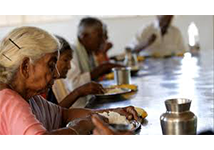 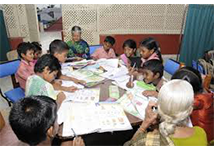 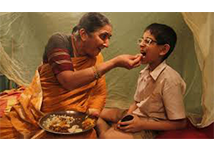 Ashraya is the project of Om Seva Kendra to respect and learn from the experienced elders. 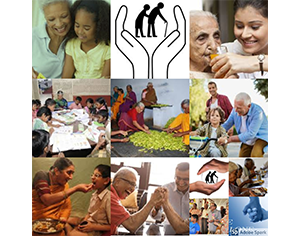 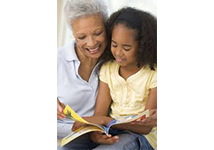 As per one survey many elders are neglected individuals in the family and are admitted in old age homes by other family members or self to count their life left. 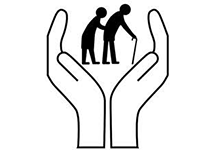 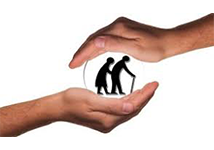 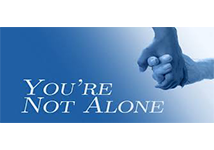 In our project the gist of experience of the elderly person will brought out by some way or the other and use that knowledge to the targeted needy and arrange discourses and training camps depending on the situation to transfer the knowledge in exchange of love and affection by creating a common platform where everybody are winners. 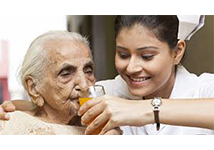 Of course, the needed nursing, hospitality and all kind of health care requirements will be taken care. 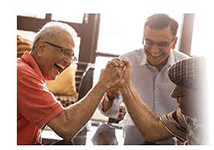 One should feel the happiness of their life lived, even in their last days.